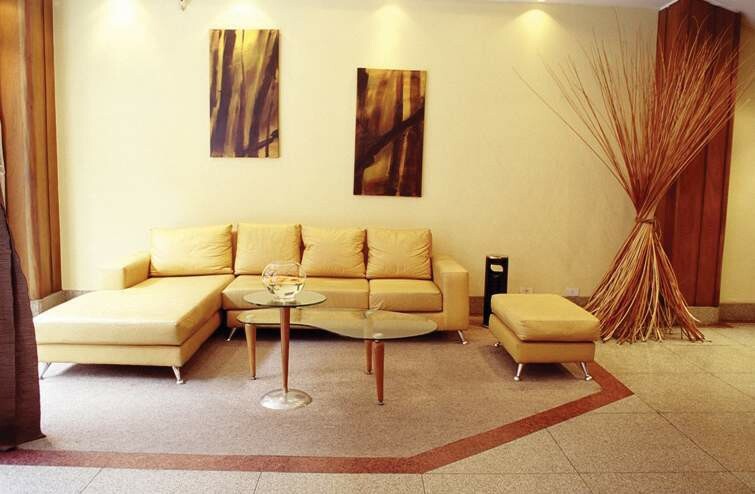 This hotel gives guests the opportunity to arrange their business trip to best effect and to enjoy their stay. 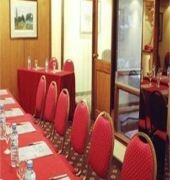 No time is lost through unnecessary journeys as unique and comfortable working conditions reign in the large conference rooms. 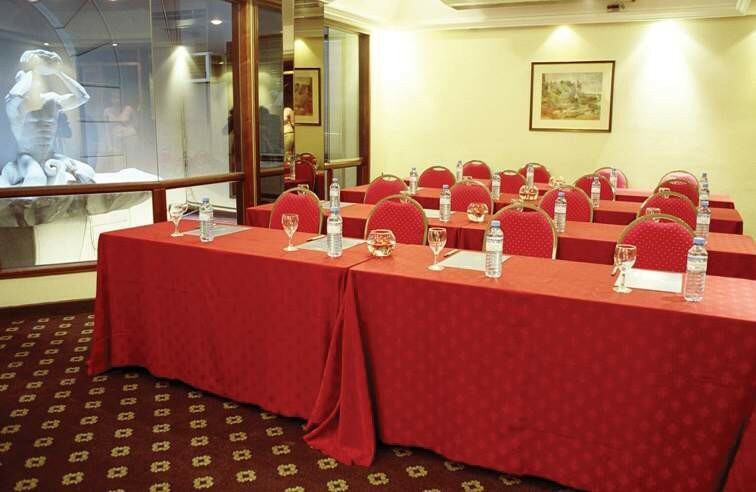 The building is air-conditioned and offers guests a lobby with a reception desk manned around the clock and a restaurant.ll accommodation comes with a hairdryer and a telephone. Cable TV, a minibar and a safe are also on hand. 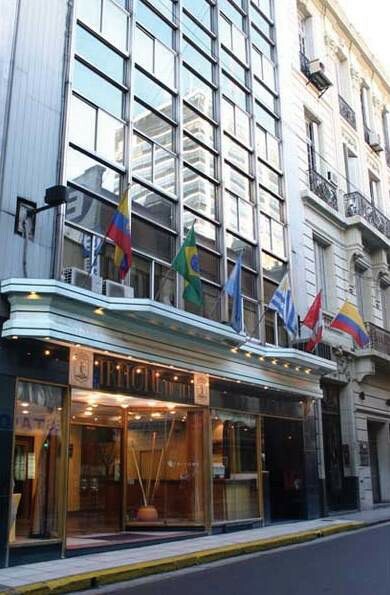 The air conditioning is individually regulated.The hotel is located right in the centre of the impressive commercial centre of Buenos Aires. 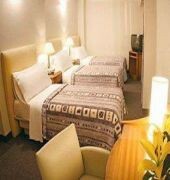 The most important tourist attractions such as the Teatro Colon, the famous Obelisk, the cosmopolitan Calle Florida and the exclusive Puerto Medero are with easy reach.